GETTING MARRIED BETWEEN DECEMBER 1ST AND APRIL 30TH? Lucky you. 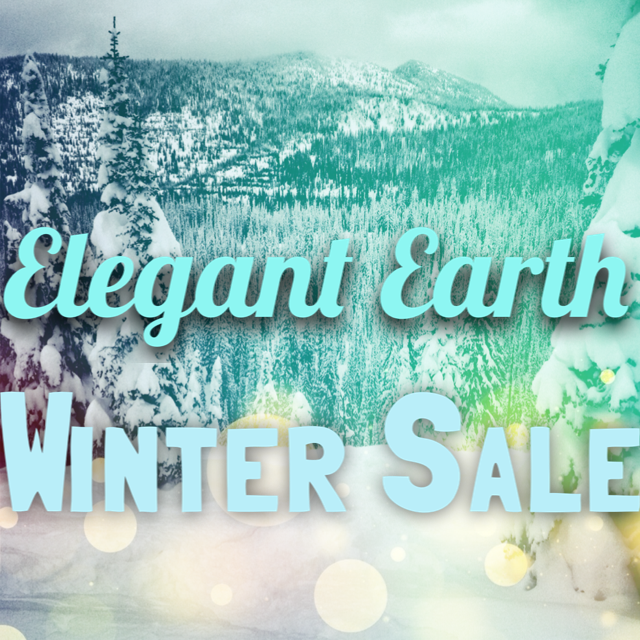 We offer substantial discounts in the quiet months of winter. 50% OFF all our in house rental items. Yeah you read that correctly. Any items the we own, we are renting to you for 50% OFF. 30% OFF all of our backdrops. This brings our Birch Tree backdrop down to $980. CRAZY. 25% OFF of labour fees. This includes set-up, take-down and delivery. Yep. We will work for less in the winter!